UpStroke is compatible with all 3 inbuilt payment gateway methods. Upstroke works with official WooCommerce Stripe Gateway Plugin. We are compatible with Stripe Credit Card Payment Method. Note: Stripe offers a variety of payment methods such as Credit Card Payment, SEPA Direct Debit, Bancontact, SOFORT, Giropay, EPS, iDeal, Przelewy24 (P24), Alipay and Multibanco. Upstroke is only compatible with Stripe Credit Card payment method. Upstroke works with official WooCommerce Braintree Gateway. It lets you accept credit card, debit card, and PayPal payments. PayPal Standard comes automatically with WooCommerce. UpStroke is also compatible with following gateways but has to purchase their compatibility separately. Note: Paypal AngellEye offers a variety of payment methods. The payment methods which are compatible with UpStroke are Paypal Express, Braintree and Paypal Pro Payflow. Ebanx has many gateways inbuilt. UpStroke is compatible with Brazil Credit Card, Mexico Credit Card, Argentina Credit Card, and Columbia Credit Card only. Mollie has many payment methods inbuilt. 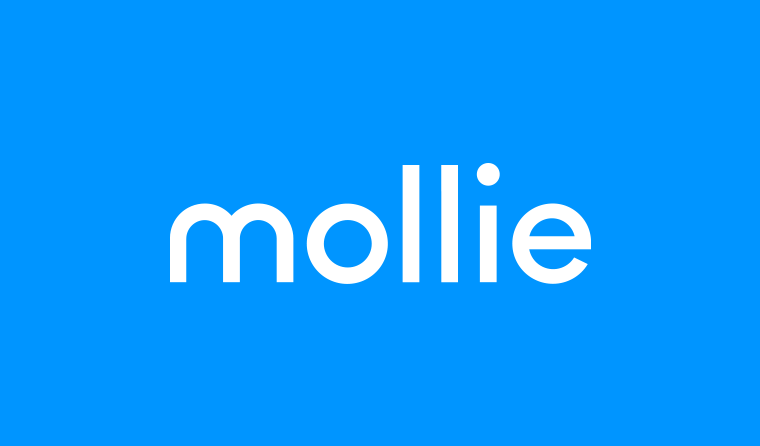 UpStroke is compatible with Mollie credit card, Mollie Ideal, Mollie SOFORTbanking and Mollie Bancontact. UpStroke is compatible with Sage Pay Direct method only. We have not tested Upstroke with 3rd party plugin vendors who offer gateways for Stripe, Authorize, Braintree or PayPal. Our focus is and will continue to be to provide compatibility & support for official WooCommerce gateway plugins. Official plugins are well coded, regularly updated and recommended by payment gateway companies themselves. If you are using un-official gateway plugin, we recommend you to switch to official one and enjoy the benefits of Upstroke. Small cost to pay (oh! most of them are FREE) for increasing your average order values!